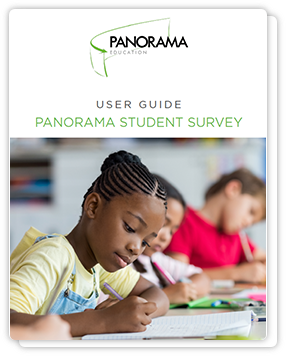 Download the Panorama Student Survey User Guide and view the full survey for use with students in your classroom, school, and district. 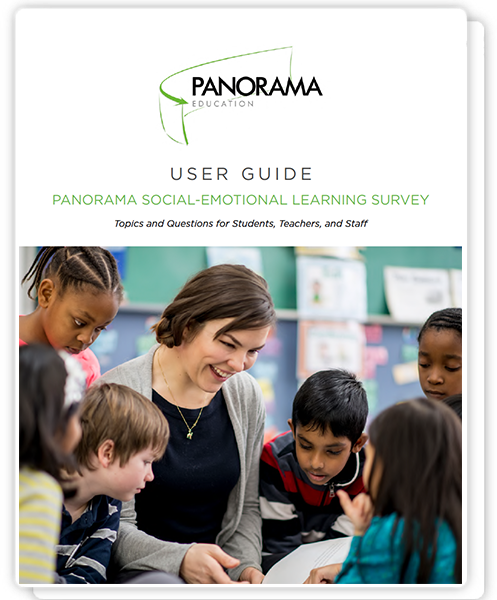 Download Panorama's Social-Emotional Learning Survey and learn how schools and districts partner with Panorama on SEL programs. 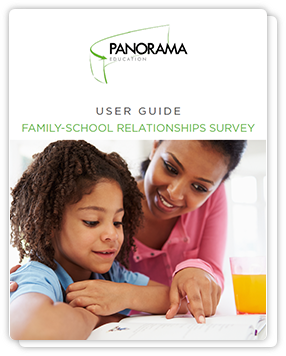 Download the Family-School Relationships Survey User Guide to measure parent attitudes and build parent capacity in your school community. Download the Panorama Teacher Survey to collect feedback from teachers on school climate, leadership, professional learning, coaching, and more. 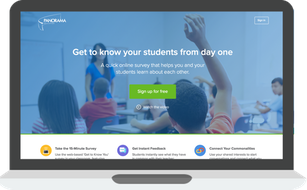 Explore Panorama's 'Get to Know You' interactive survey tool that supports teachers in building strong classroom relationships with their students. 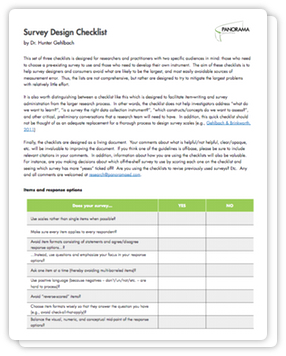 View Panorama's best practices for survey design, based on research by Dr. Hunter Gehlbach and his team from the Harvard Graduate School of Education. 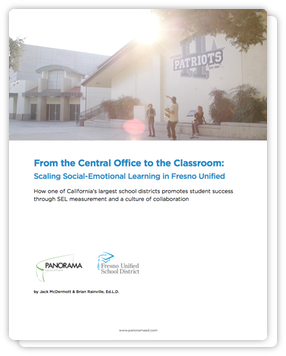 Learn how district leaders in Fresno Unified School District promote student success through social-emotional learning measurement and a culture of collaboration. 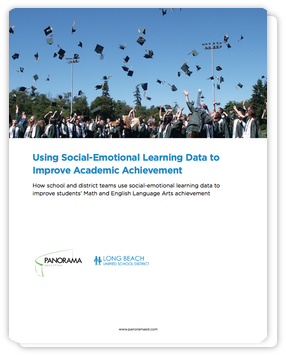 Learn how school and district leaders in Long Beach Unified School District use SEL data to improve students’ math and English Language Arts achievement. 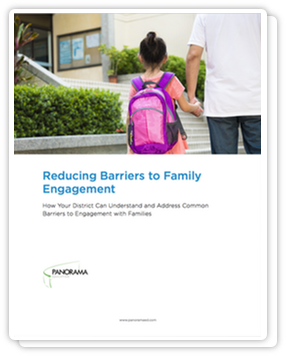 Learn how to effectively engage families in your school or district, as students with engaged families earn higher grades, attend school more regularly, and are more likely to graduate. 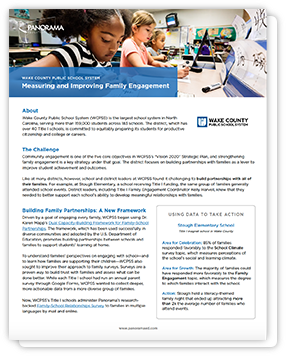 Learn how Wake County Public Schools (NC) is strengthening family engagement by pairing the Dual Capacity-Building Framework with family feedback surveys. 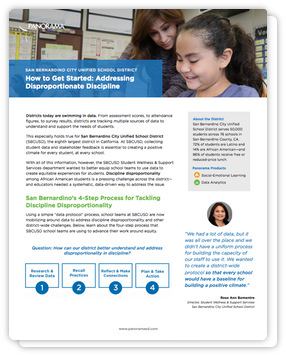 Learn how district leaders in San Bernardino City Unified School District (CA) are using multiple sources of data to collaborate and to address discipline disproportionality for minority students. 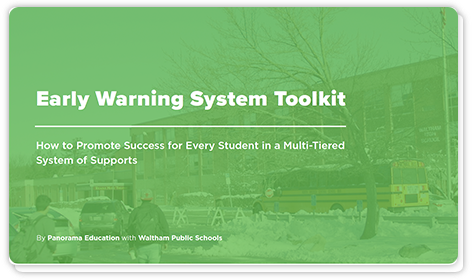 Learn strategies and tools for implementing an early warning system within a multi-tiered system of supports (MTSS), featuring educators from Waltham Public Schools (MA). 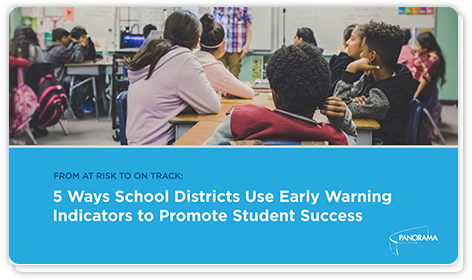 Learn how school and districts are using next-generation early warning systems to improve key student outcomes. 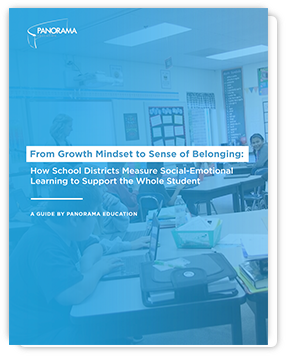 Learn how school districts are measuring and improving students' SEL, from growth mindset to sense of belonging. 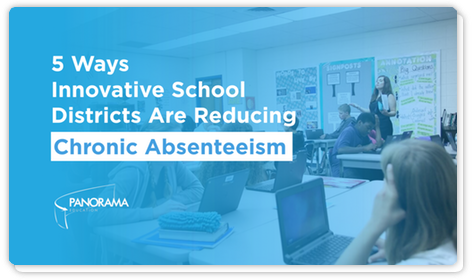 Learn the strategies that leading school districts nationwide are using to improve attendance and reduce absenteeism. 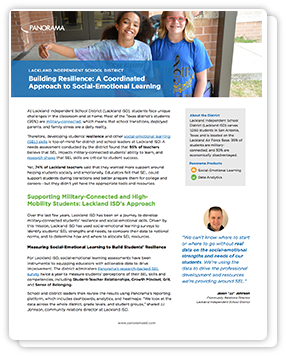 Learn how Lackland Independent School District (TX) uses SEL to support military-connected and high-mobility students. 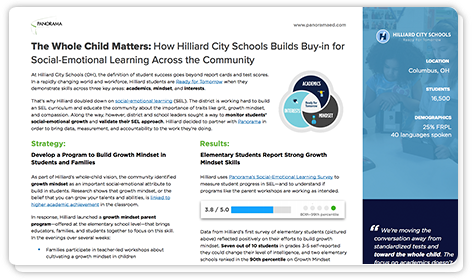 Learn how Hilliard City Schools (OH) measures social-emotional learning as part of the district's whole-child vision. 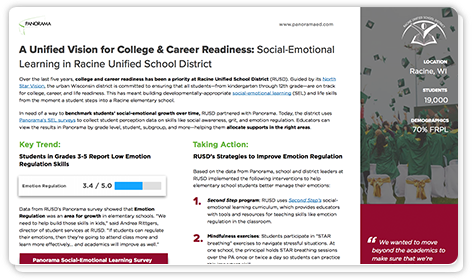 Learn how Racine Unified School District (WI) fosters college, career, and life readiness with SEL at every stage in a child's educational journey. 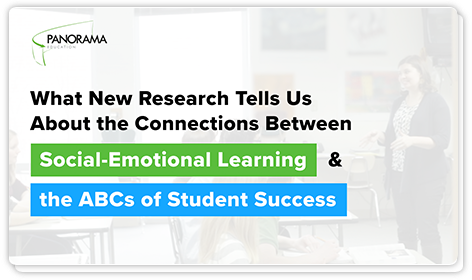 Read about our latest research on the connections between SEL and the ABCs of student success: attendance, behavior, and course performance. 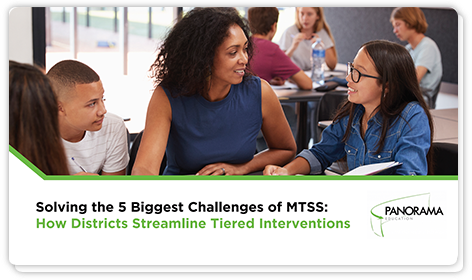 Learn concrete strategies for overcoming the biggest obstacles of getting started with MTSS and RTI.